Impulses Signed por 'Ol Bart Creator Mark Waid. 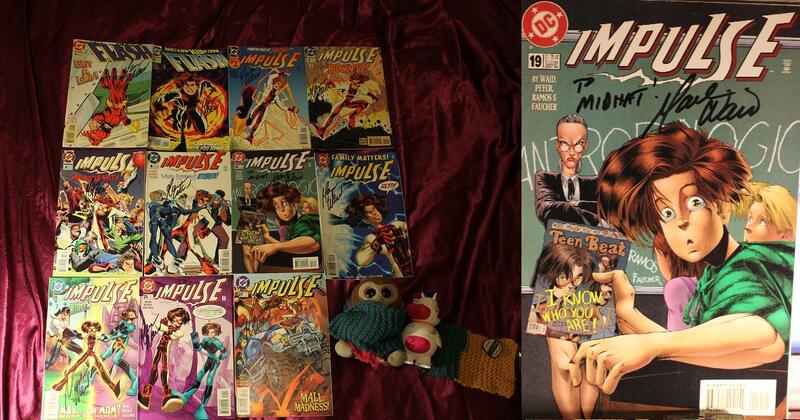 Manya Impulse signed, first two appearences, and even personalized :D. HD Wallpaper and background images in the Justiça Jovem club tagged: young justice impulse bart allan bart allen mark waid thought bubble. I am so jelous right now. that is so awesome! !